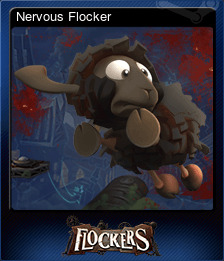 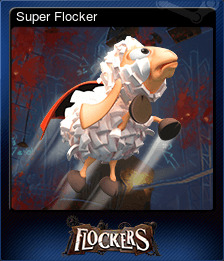 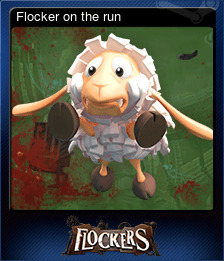 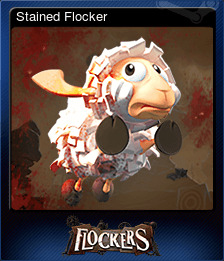 Flockers | Steam | Opium Pulses - Cheap Prices, Great Service. 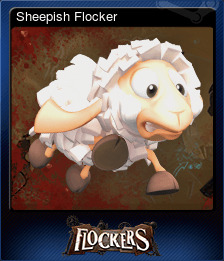 Get 20 sheep into the exit at once within 1 second. 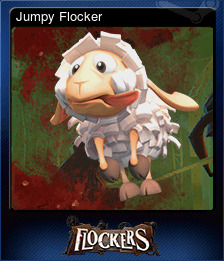 Try out 10 different styles of sheep (blood included).